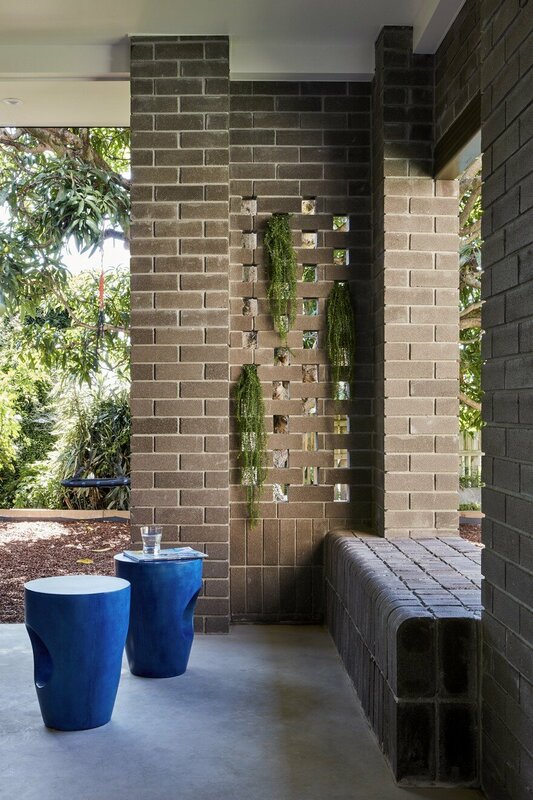 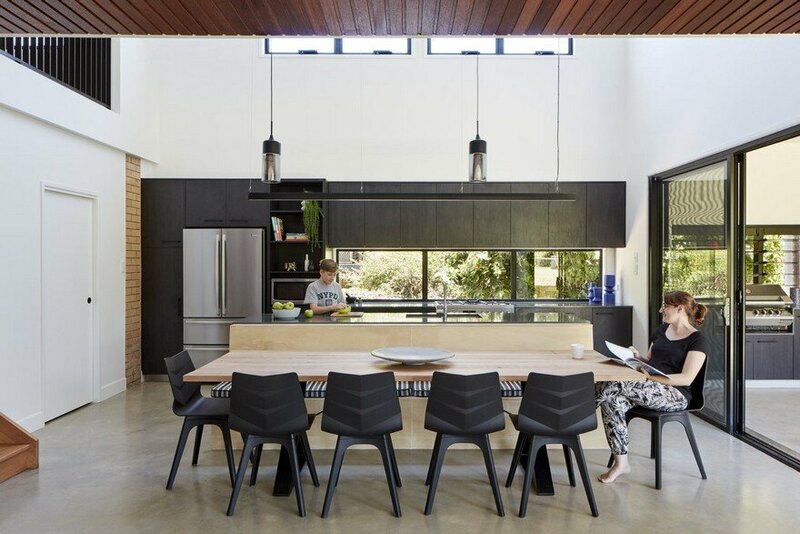 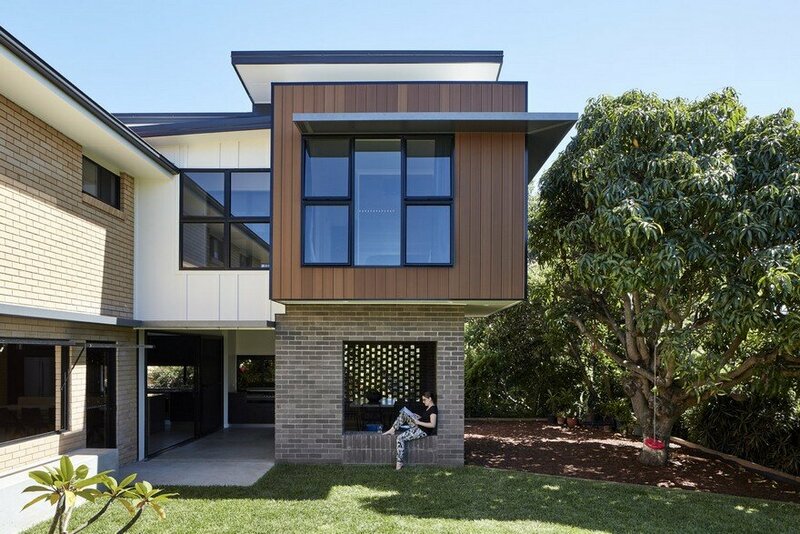 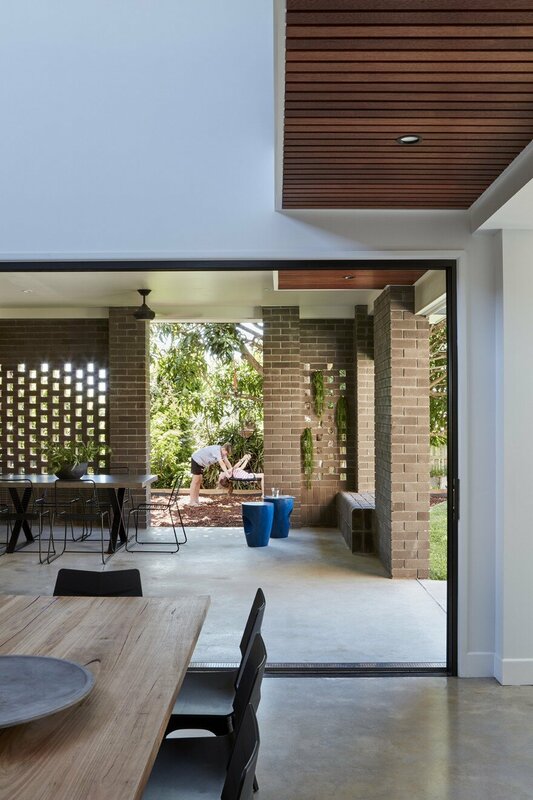 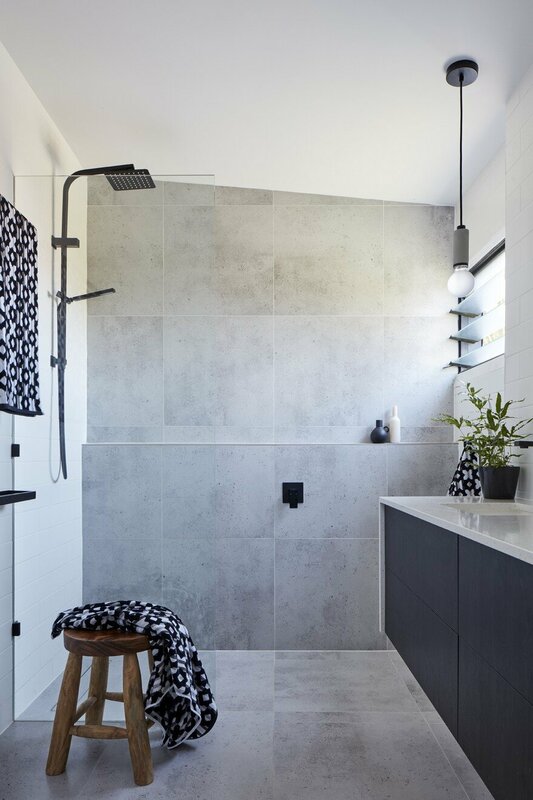 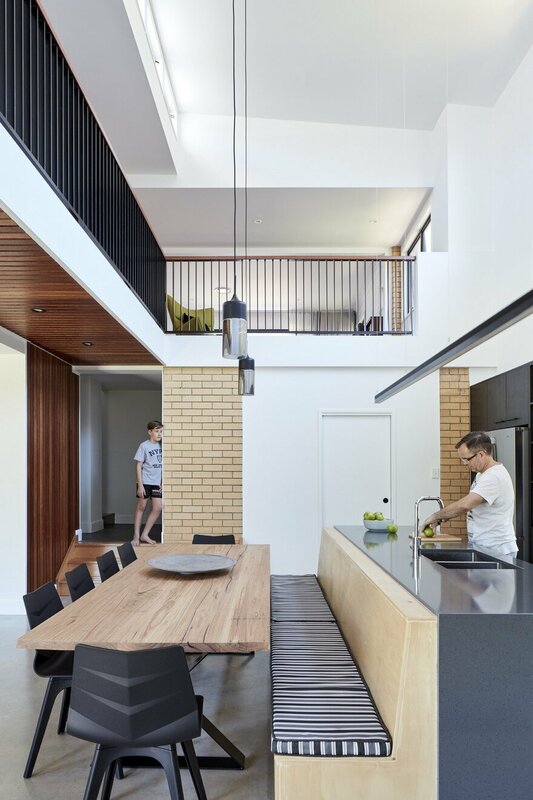 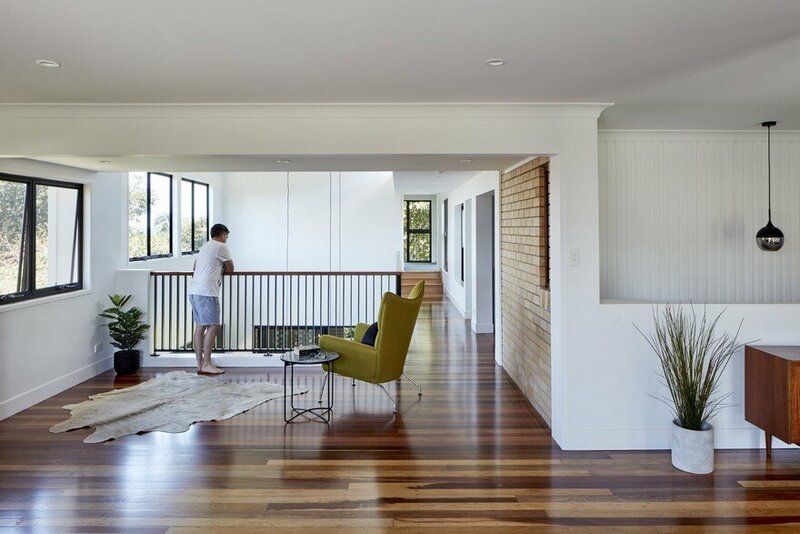 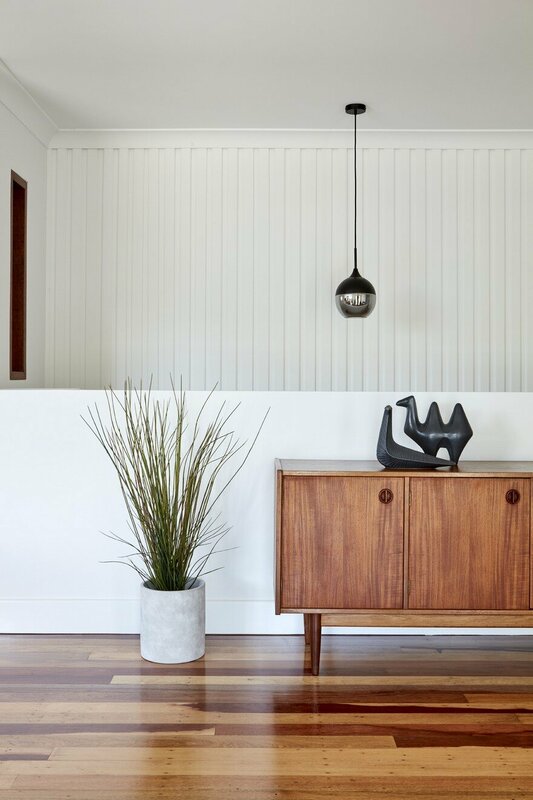 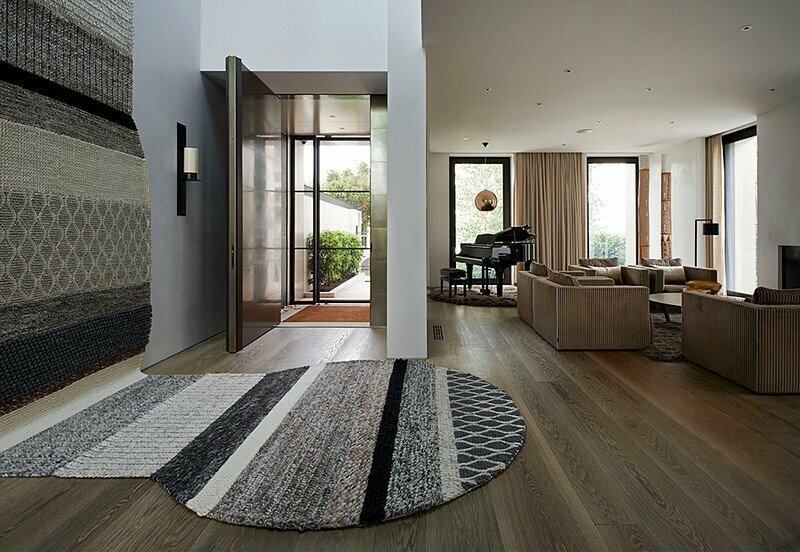 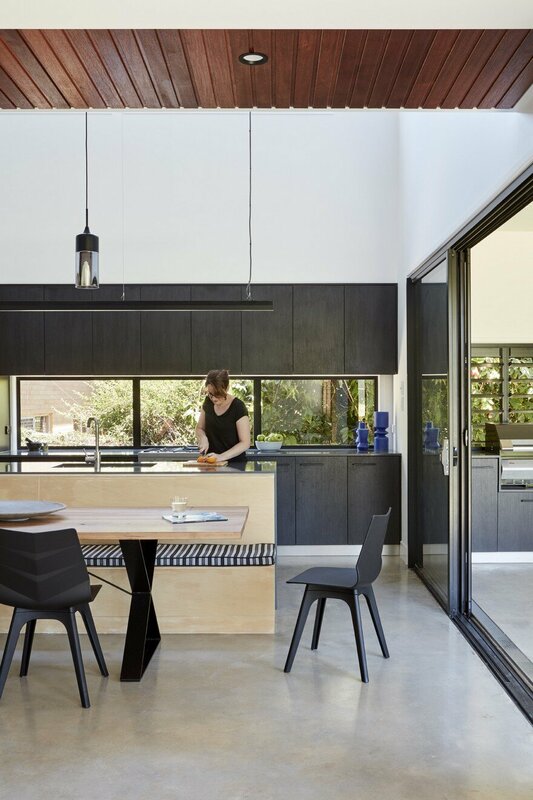 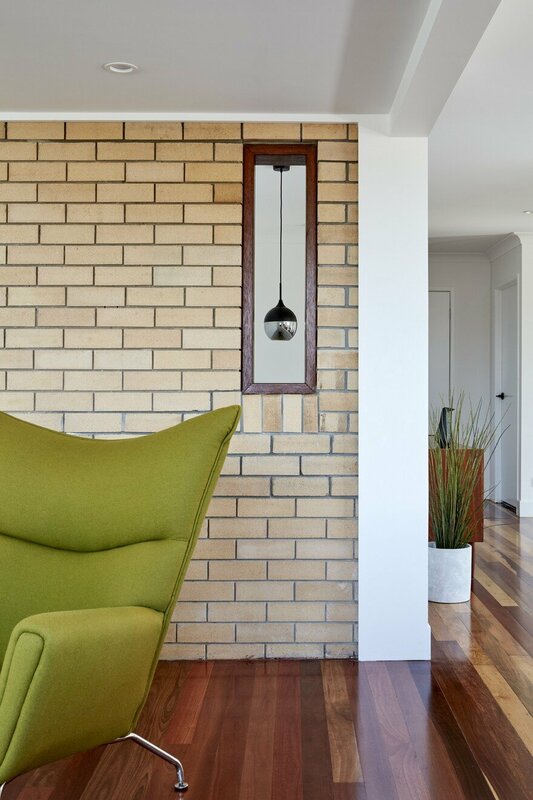 A home that boasts high ceilings, sculpted voids and an abundance of natural light; Moorooka house is a project we’ve nurtured for a few years. 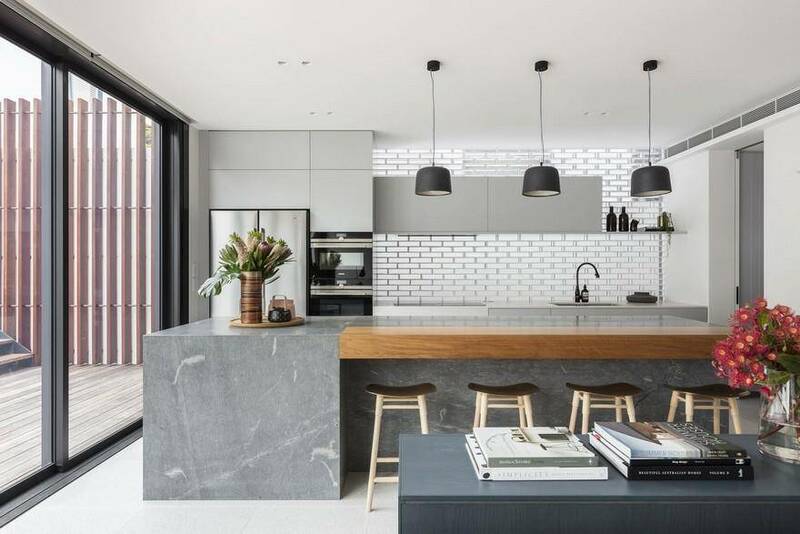 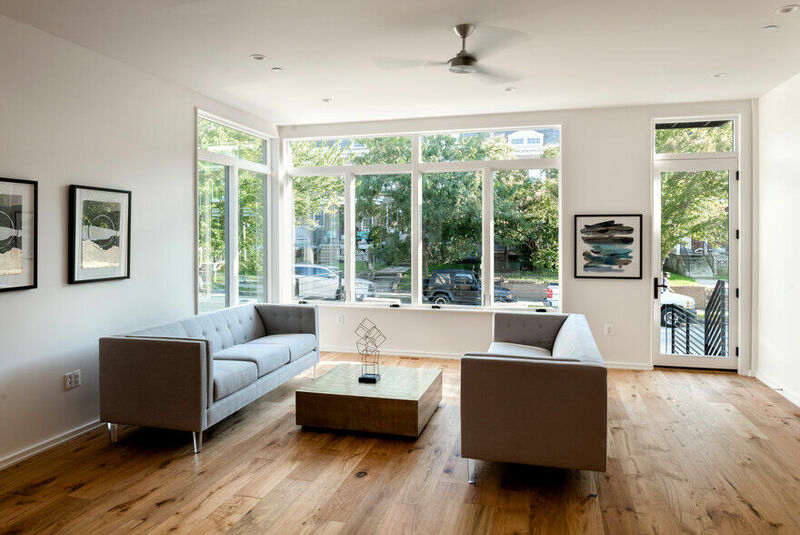 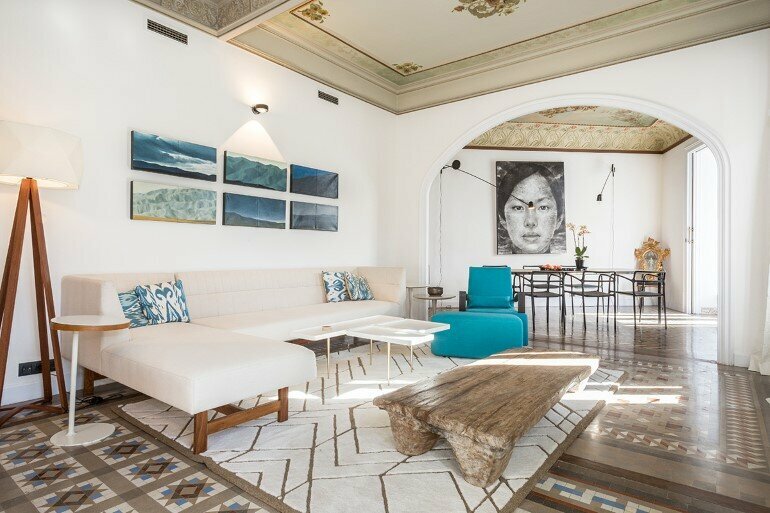 Working with incredible clients, and ensuring each of their ‘must haves’ were met, we believe we’ve created a home that has been meticulously designed, and suits the lifestyle needs of a large busy family. 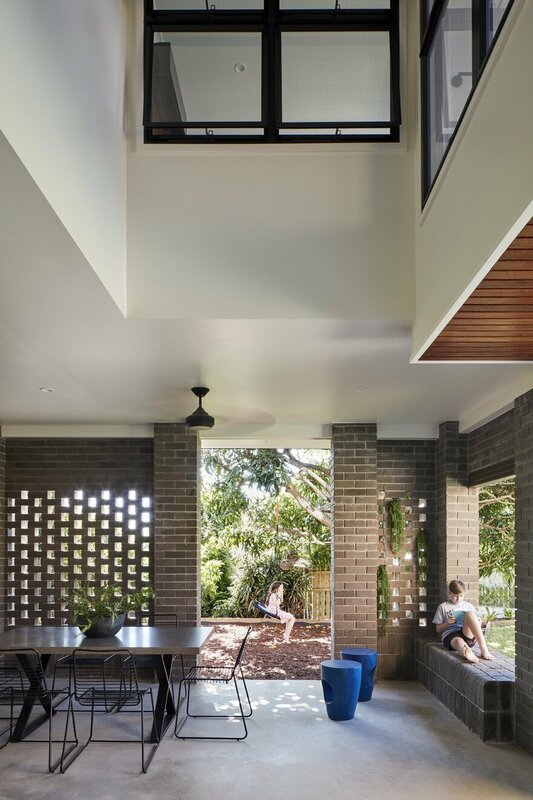 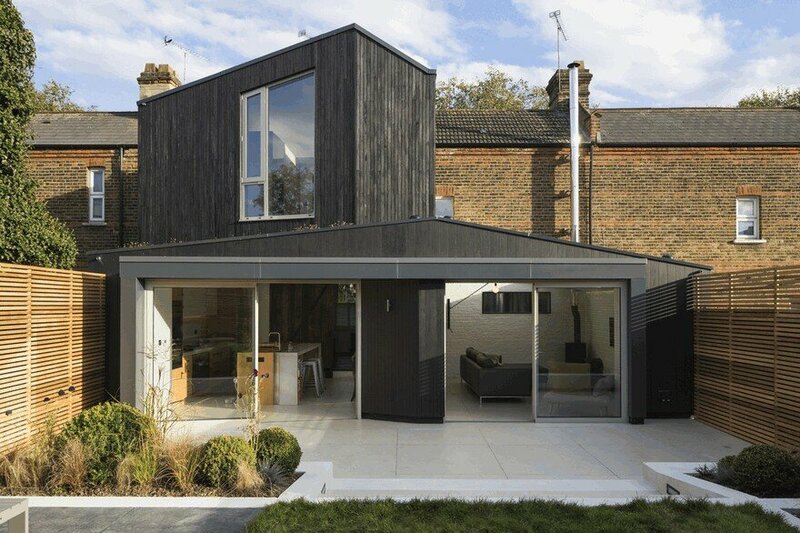 A light filled sanctuary, offering escape for both parents and children whilst surrounded by greenery, trees and landscaping.